EquiPepper was born from Ruby’s love of thoroughbreds, her experiences retraining her own ex racehorse (Highland Rain) and interesting lectures from her Equine Science degree. 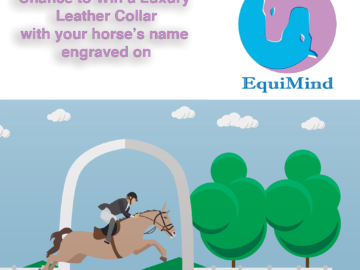 Now EquiPepper is a popular blog which aims to use education to change public opinion on thoroughbreds and in turn, improve the welfare of the every day horse. Ruby is also a competitive amateur rider with aims of competing on a regular basis in the three Olympic disciplines as well as showing on ex racehorses she has retrained. She is also a dedicated freelance writer specialising in the equine industry.